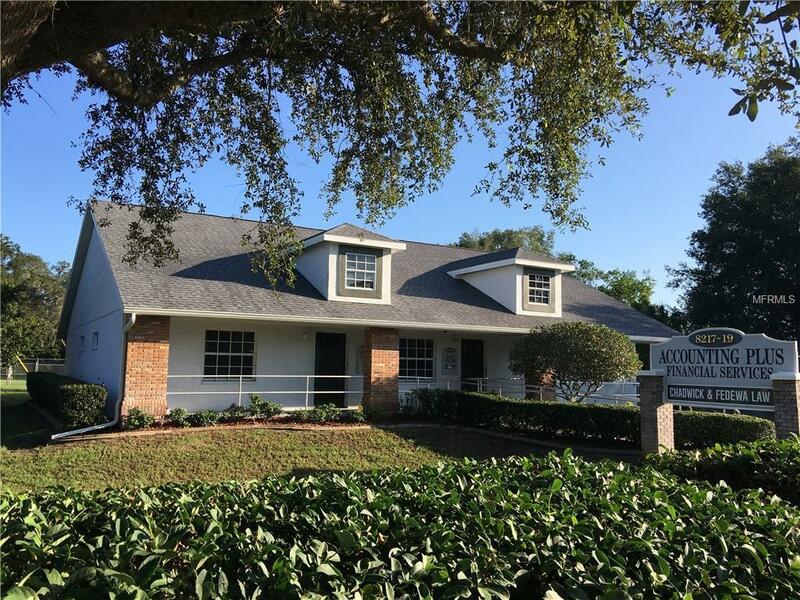 Located in New Port Richey, this 2,436 SF office building is situated on .32 acre. Yes, it is the office with the upgraded brick exterior, built in 1994, and looks like NEW!!! The building has a new roof, resurfaced parking lot along with many more upgrades. There are two separate units measuring 1,636 SF and 800 SF. This is a great opportunity for an investor or owner occupier who wants income from one of the units. The 800 SF space is currently on a month to month lease.